Nokia 106 is priced at 1590/- rubles in Russia and is available from the Nokia Mobile online store. Nokia 106 offers up to 15 hrs of Talk Time and up to 21 days of Standby time. The cute little Nokia 106 which was announced by Nokia Mobile CPO on Twitter at the start of November is now available for purchase in Russia from the official Nokia Mobile online store. Nokia 106 promises a 15hrs of talk time and a long 21 days of standby time which is the key selling point of this phone. The phone also comes with a Torch Light which can be useful sometimes. 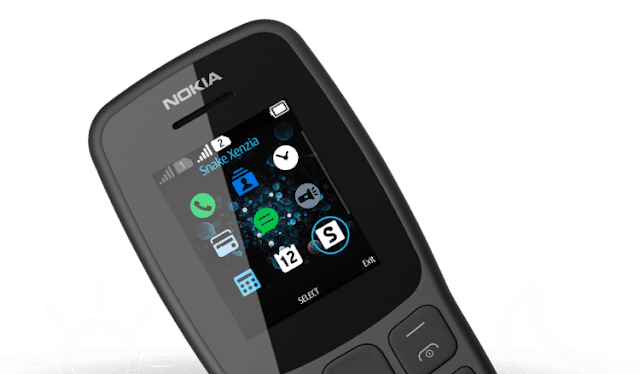 Nokia 106 is a very nice phone for the elderly as well as for those who are looking for a sturdy secondary device.